In volume seven, Jason and Kurt start a classic film series at the Multiplex 10. Multiplex: The Future Is Ours will collect chapters 31–34 of the series (strips #771–909, which ran from January 2013 to May 2014), plus several bonus comics! 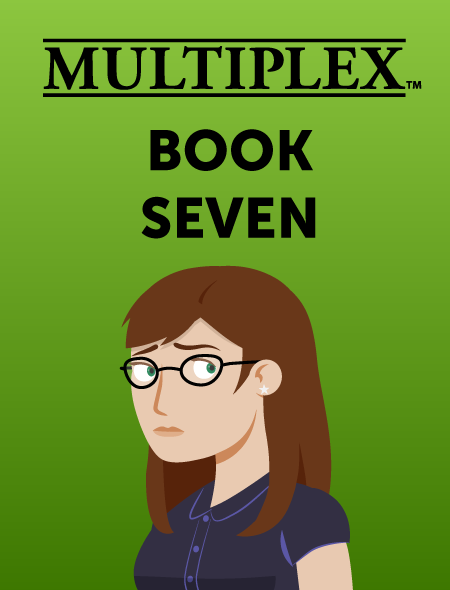 Read online beginning with Multiplex #771!